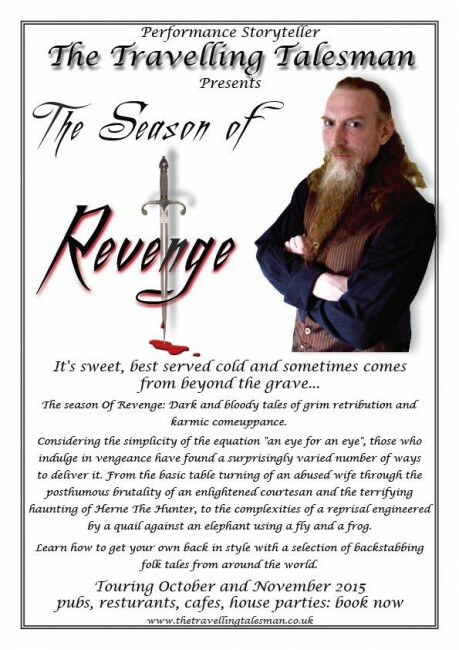 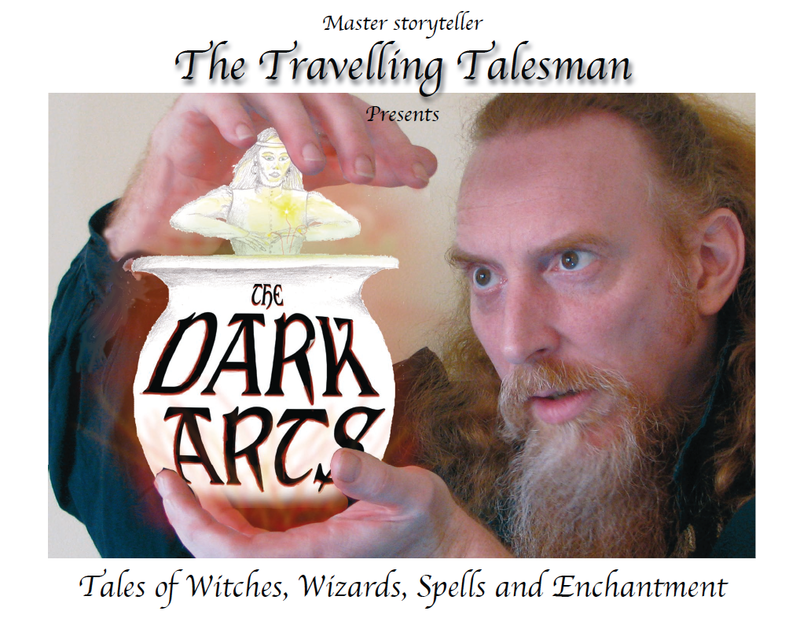 If you’ve enjoyed Rochester Lit Fest this year, you may be interested to hear that in lieu of October’s regular open mic night, Seasonally Effected will be presenting an evening of storytelling with The Travelling Talesman who will be telling tales of The Season of Revenge at the Dot Cafe. 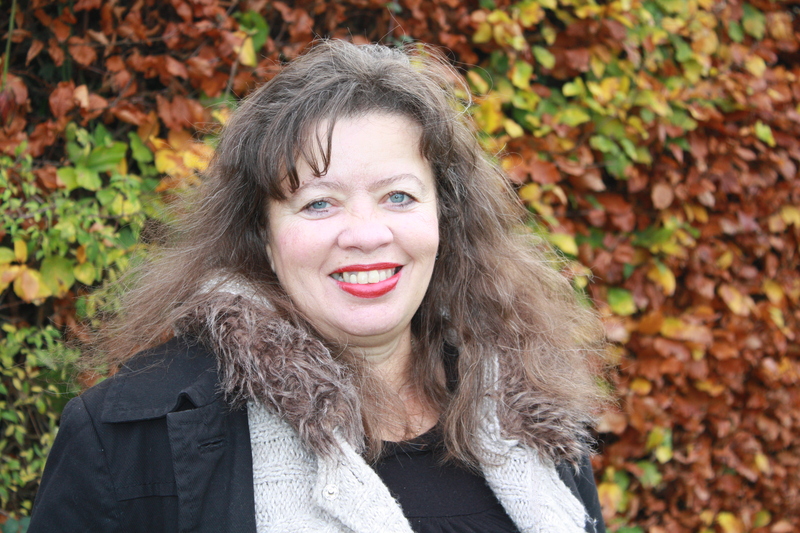 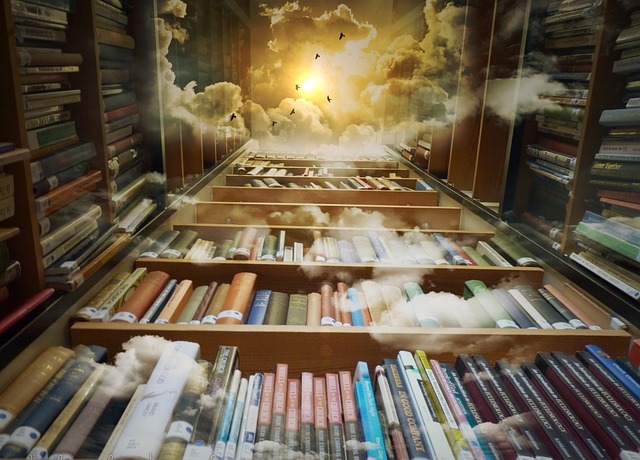 The lovely Maggie will be joining us on Sunday afternoon (11/10) to share some of her evocative and fascinating stories and poems. 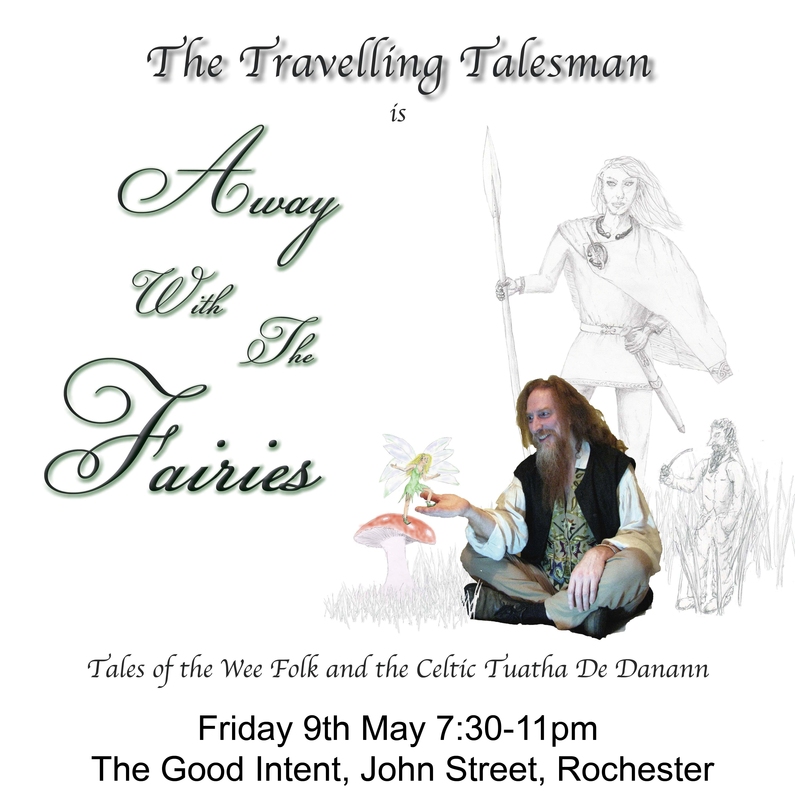 As a warm up for Rochester Lit Fest 2014, we are pleased to present a night of storytelling at the Good Intent in Rochester on the 9th May.